The Convention Center is two blocks south of the CTA Rosemont Blue Line station. Click here for full information. 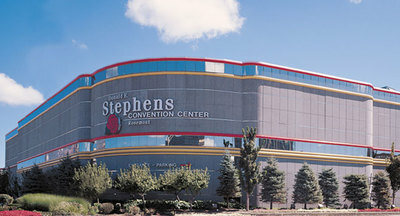 Parking is available at the Rosemont parking garage across the street from the Convention Center, directly behind the Embassy Suites Hotel, for a cost of $13 per day. When inside the parking garage, take the elevator to the SB (SkyBridge) level and follow the sky bridge to the convention center. If you need hotel accommodations, the following hotels are located close to the Convention Center. Please call the hotels directly for rates and availability.